Now Boarding Crowborough is a real family affair, being managed by Simon Oliver with assistance from parents Denis and Jane. All are keen animal lovers, and have lots of experience looking after a variety of pets. Fully fitted out with brand new indoor hutches, Now Boarding Crowborough is heated during the winter, and has air-conditioning for those hopefully hot summer months. There are also outside runs for fresh air and play. Birds and reptiles can be cared for in their own cage / vivarium. Please visit our website for full list of our affordable prices. We accept most major credit and debit cards, cheques, cash and bank transfers. After searching for somewhere to board our African.Grey Parrot, we came across.Now Boarding Pet Hotels. I was very unsure at boarding him as it was our first time. We had no need to worry as after meeting Jane and Simon from Now Boarding in Crowborough, all our worries disappeared. 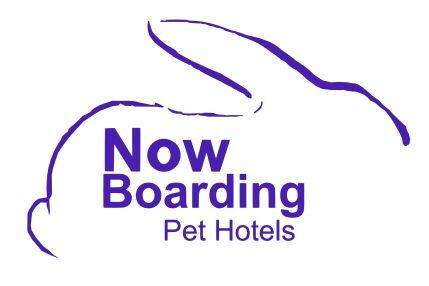 So board your pet at Now Boarding. They will be really well looked after.